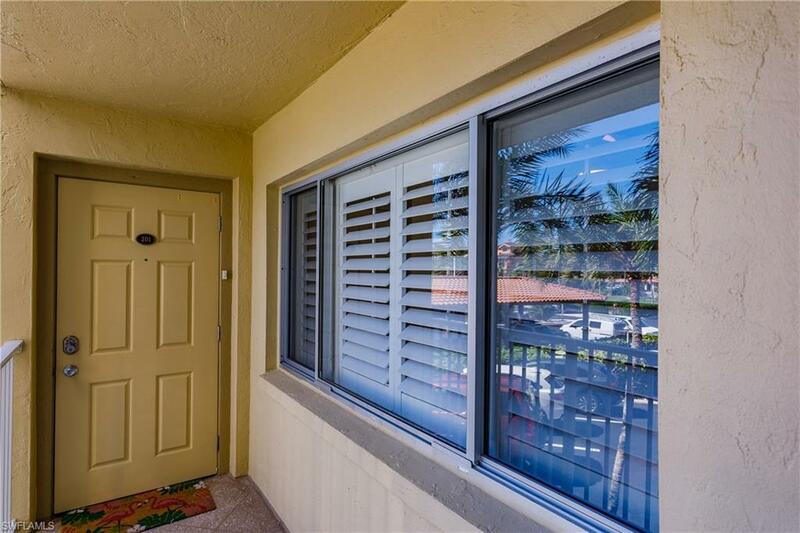 As nice an end unit as you have ever seen on historic Bonita Beach, this nicely upgraded home with glass on three (3) sides will capture your senses. 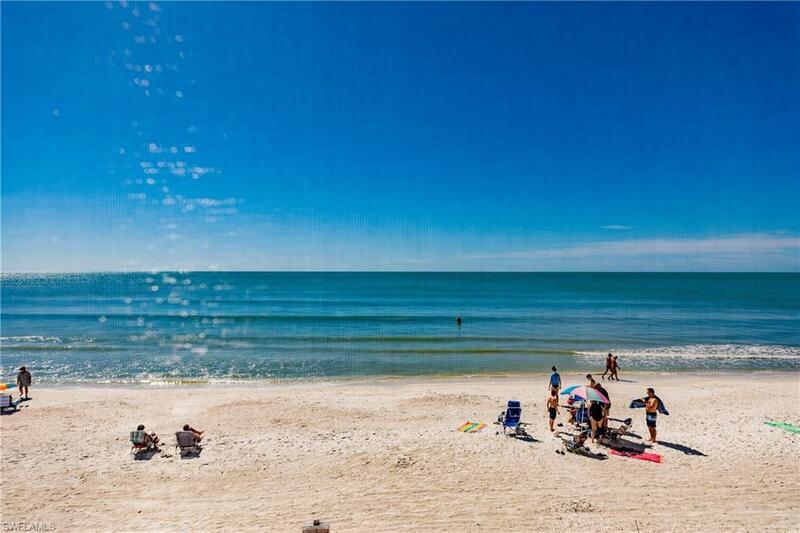 The unobstructed and sweeping Gulf views from Naples to Sanibel and beyond are yours to absorb from your screened in lanai that has glass sliders to provide year-round enjoyment. You will marvel at the beach before your very eyes and the abundant dolphin that will come by each and every day. This beauty was recently freshened up with new paint throughout, luxurious carpet in both bedrooms, and furnishings to create a bright/airy beach motif. The kitchen and both baths were recently redone and include an expanded master bath configuration that is a great use of the space. 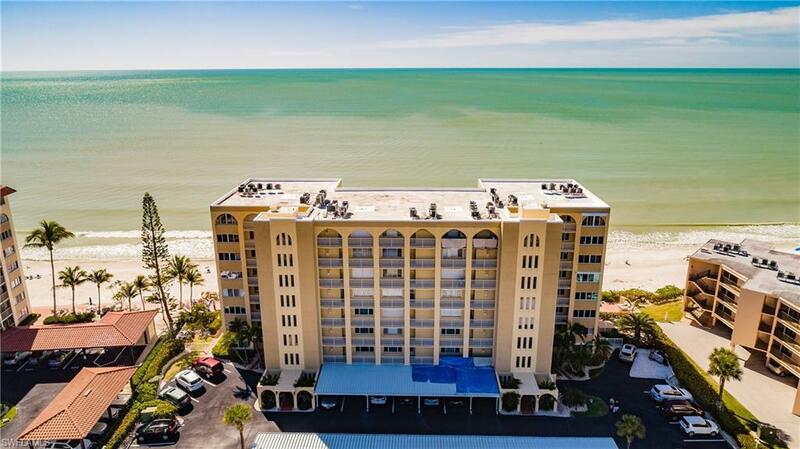 There is desirable covered parking with an assumed extra value of $15k+ and select on floor expanded storage for all those beach accoutrements that will make your days on Hickory Island what you have dreamed of for so long. Approach the beach through the private gate access to dip in the Gulfside pool or determine where the winds will take you. Turn R to the point where you will enjoy some of the best shelling in S W FL or L all the way to Wiggins Pass-ahhhhhh! 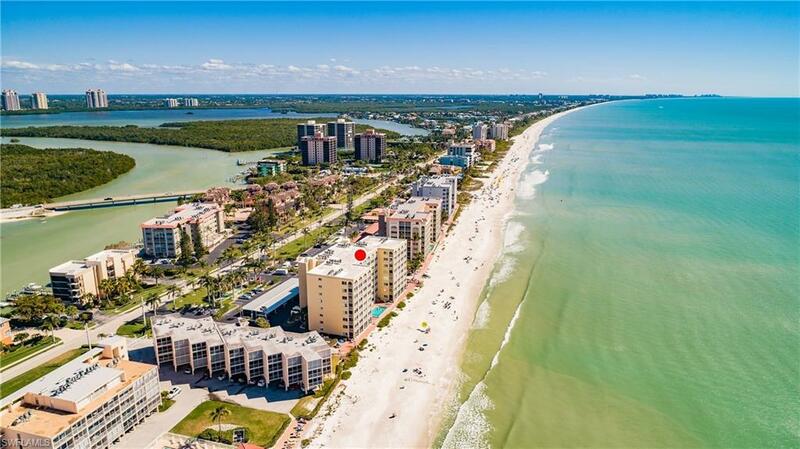 Listing courtesy of Sterling Realty Of Swfl.